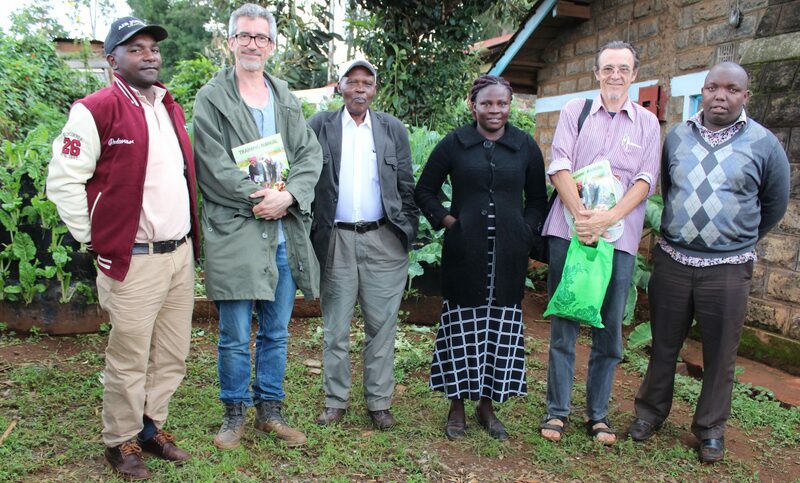 1.To be working with five KTDA factories in Murang'a county in improving nutrition and livelihood security and ecological farming among their members. 2. To strengthen at least two coffee co-operatives' abilities to implement ecological farming among their members. 3. To have active sustainable agriculture clubs in four (4) schools with good gardens and replication in 5 schools to begin. 4. To have three pilot community programs that are improving water sheds. 5. To contribute to influencing policy and strengthen OACK's capacity by participating actively in 5 networks and to be part of 3 strategically oriented joint programs. 6. To have a vibrant and cohesive learning organization with an effective structure and having at least 3 significant sources of funding.